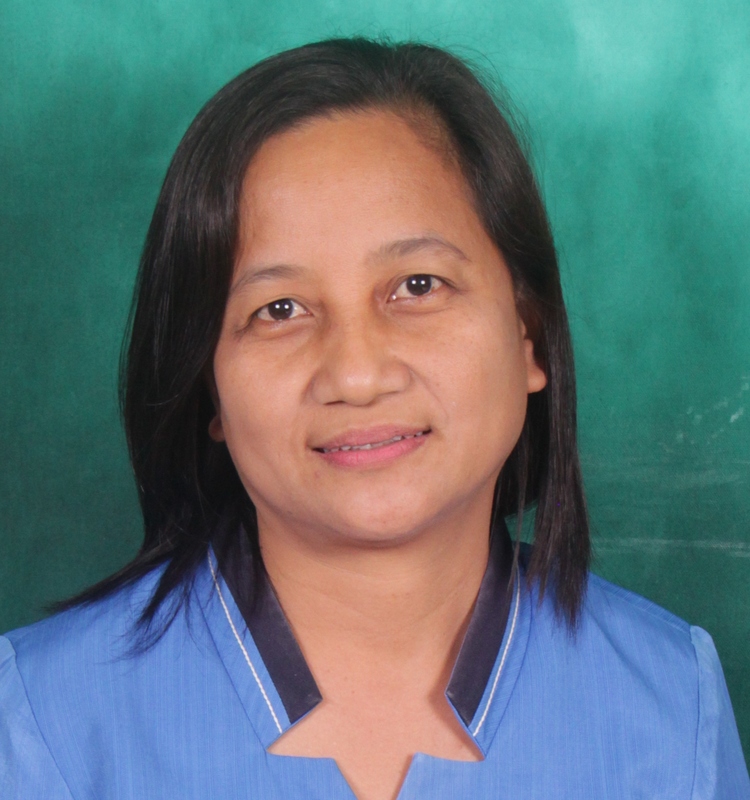 Ms. Noralyn B. Legaspi is a graduate of Agriculture major in Agronomy at the Mariano Marcos State University. Her educational background led her to engage in applied reseaches which focus on crop production management. An advocate of organic agriculture, she is into the development of production management strategies for a sustainable organic production in the Region and is very active in information campaigns to promote her cause. In addition, she is also into the development of strategies to enhance the economic importance of the less-known yam species through improved production management and food product development.